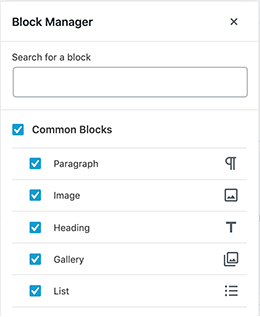 The version of WordPress 5.2 is coming end of the april 2019 fairly soon with novelties and useful changes for users. Here we’ll talk to you about several of them you were sure to expect. The same ones you can count on once updated to the version mentioned on your website. One of the first things that attracted attention with Gutenberg was the blocks inside the publishers. A recent modality that was not to the liking of many users, and which now has a solution for those who prefer to dispense with most of them. Within the new options, we will have a block manager that we can reach from the menu. In the option of more tools and options, it will appear, which is located in the upper right of the text editor. The manager will allow you to mark or unchecked the boxes corresponding to the blocks you want to keep or deactivate. Thus, those that you have previously unchecked will cease to appear in the editor. 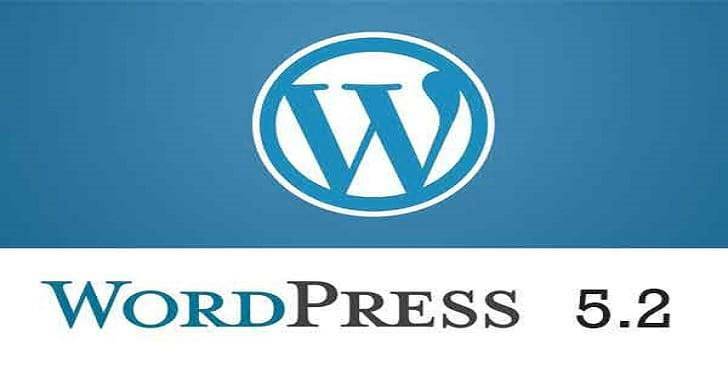 A new plugin will also be incorporated into the primordial WordPress package. Heath Check & Troubleshooting will be a component capable of doing the security check work for the page. That element was eagerly awaited, considering that now more than ever, security is an issue of importance for web pages. So far this plugin is expected to appear before even the official version of WordPress 5.2 is released. However, even from now on we cannot have it enabled in our hosting. It comes with different useful functions. Within them, a diagnostic mode is highlighted, which establishes the best way to evaluate the page without plugins or functions that hinder the process. It will also inform you about the state of the site, or the possible debugging that has taken place. Among other things, PHP-related information, a function that checks file integrity, as well as email. All good news and utilities for WordPress. PHP present eatable version is 7.3.2. But WordPress 5.2 will be used minimum php version 5.6.20 we know that very old version. In future wordpress will be release php minimum version. older versions of the users php will see the notification. That time they should be update their new version.